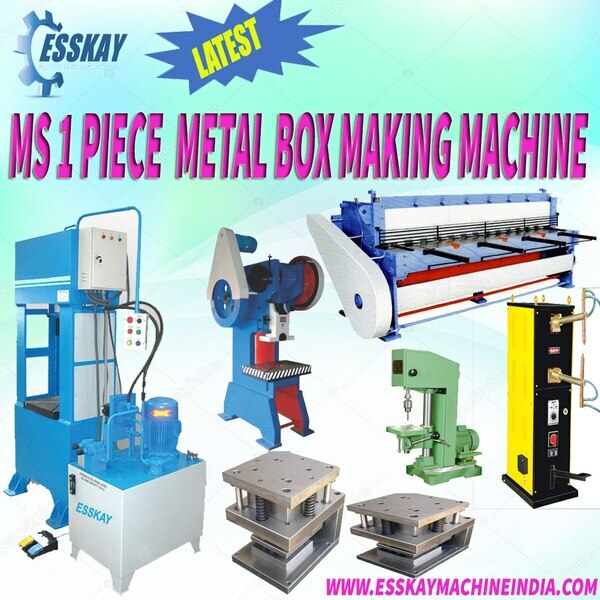 GI Electrical Modular Box : Electrical Metal Box Making Machine Junction Metal Box Making Machine Fan Box Making Machine Machine Gi Electrical Metal Box Machine We are leading supplier or exporter of all industrial machine and expert in SPM machines. 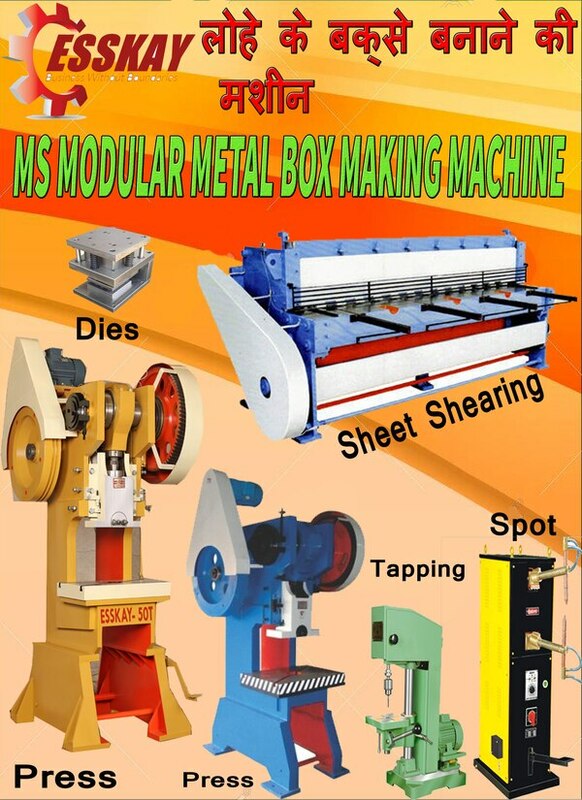 Here we offering "Modular box making machine" whole plant along with the arrangement of the dies dies are available for punching, engraving knocking cutting & clipping Along with onsite Installation , Training & Die Setting includes everything, which is usefull for making 1 Plant. We make dies for below sizes : 1/2 module box 3 module box 4 module box 6 module box 8 module box verticle 8 module box horizontal 12 module box 18 module box We Are Leading Supplier Exporter and Manufacture of Lathe Machine | Shearing Machine | Drilling Machine | MigTig Welding Machines | Milling Machines | Planner Machines | Power Presses | Shapping Machine | Slotted Machines | Bandsaw Machine | Semi Hydraulic Hacksaw | Detergent Powder | Cake Plant Making to Packing Machine Bandsealing Machine | Flowwrapping Machine |Pouch Packing Machine| Also Experts in Modular Box Making Machine| FanBox Making Machine | Concealed box making Plant and Machineries| Sheet Cutting Machines| Hydraulic Press 'C' Frame|Hydraulic Press Brake| Hydraulic Shearing Machines|Power Press Machine| Power Press H-Type| Mechanical Press Brake | Plate Bending Machines| Lathe Machine | Cone Pully Lathe Machines | All Geared Lathe MACHINE| Drill Machines| Pillar Drill Machine | Radial Drill Machine| All Geared Milling MachineUniversal Milling Machine | MITR MillingMachine | Independent Chuck 4 Jaws | Grinder Machines | Shaper Machine | Slotter Machine | Planner Machine | Machinery spares | Spur Gears | Rack Pinion | Worm Gears | Modular Box Making Machine | Metal Box Making Plant | Electricals Metal Box Making Machines | Junction Box Making Machine | Metal Junction Box Making Machine | GI Electrical Modular Box For More Detail Call or Whatsapp on our Contact Number, Lots of Videos also Available in Youtube our Channel Name "MechTechideas" We Are Leading Supplier Exporter and Manufacture of Lathe Machine | Shearing Machine | Drilling Machine | MigTig Welding Machines | Milling Machines | Planner Machines | Power Presses | Shapping Machine | Slotted Machines | Bandsaw Machine | Semi Hydraulic Hacksaw | Detergent Powder | Cake Plant Making to Packing Machine Band sealing Machine | Flow wrapping Machine |Pouch Packing Machine| Also Experts in Modular Box Making Machine| Fan Box Making Machine | Concealed box making Plant and Machines | Sheet Cutting Machines| Hydraulic Press 'C' Frame | Hydraulic Press Brake| Hydraulic Shearing Machines|Power Press Machine| Power Press H-Type | Mechanical Press Brake | Plate Bending Machines| Lathe Machine | Cone Pully Lathe Machines | All Geared Lathe MACHINE| Drill Machines| Pillar Drill Machine | Radial Drill Machine| All Geared Milling Machine Universal Milling Machine | MITR Milling Machine | Independent Chuck 4 Jaws | Grinder Machines | Shaper Machine | Slotter Machine | Planner Machine | Machinery spares | Spur Gears | Rack Pinion | Worm Gears | Steel Bar Bending Machine | Bar Bending Machine | Modular Box Making Machines | Fan Box Making Machines | Electrical Metal Box Making Machines | For More Detail Call or Whatsapp on our Contact Number, Lots of Videos also Available in Youtube our Channel Name "MechTechideas"
We Are Leading Supplier Exporter and Manufacture of Lathe Machine | Shearing Machine | Drilling Machine | MigTig Welding Machines | Milling Machines | Planner Machines | Power Presses | Shapping Machine | Slotted Machines | Bandsaw Machine | Semi Hydraulic Hacksaw | Detergent Powder | Cake Plant Making to Packing Machine Band sealing Machine | Flow wrapping Machine |Pouch Packing Machine| Also Experts in Modular Box Making Machine| Fan Box Making Machine | Concealed box making Plant and Machines | Sheet Cutting Machines| Hydraulic Press 'C' Frame | Hydraulic Press Brake| Hydraulic Shearing Machines|Power Press Machine| Power Press H-Type | Mechanical Press Brake | Plate Bending Machines| Lathe Machine | Cone Pully Lathe Machines | All Geared Lathe MACHINE| Drill Machines| Pillar Drill Machine | Radial Drill Machine| All Geared Milling Machine Universal Milling Machine | MITR Milling Machine | Independent Chuck 4 Jaws | Grinder Machines | Shaper Machine | Slotter Machine | Planner Machine | Machinery spares | Spur Gears | Rack Pinion | Worm Gears | Steel Bar Bending Machine | Bar Bending Machine | Modular Box Making Machines | Fan Box Making Machines | Electrical Metal Box Making Machines | From Last 30years Not in India also Exports in Nigeria,Tanzania, SouthAfrica,Dubai Kuwait & in Gulf Countries. Our Company came into existence in the year 1984 at Sneh Nagar Indore Madhya Pradesh India. 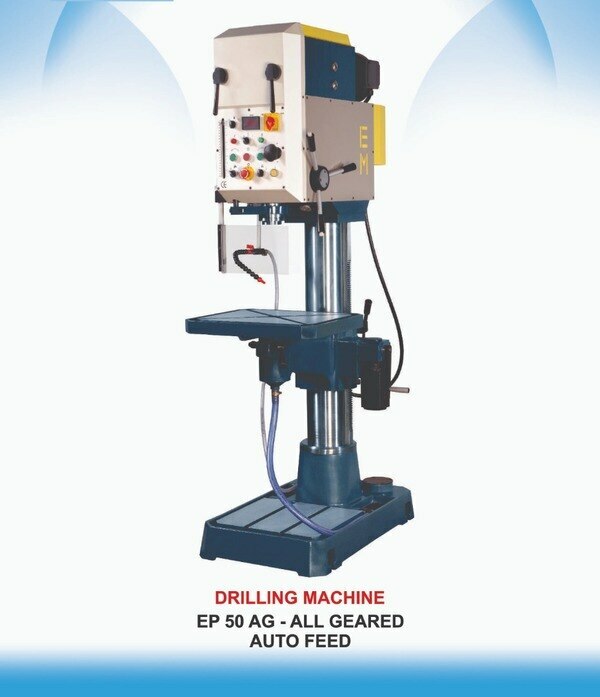 Our firm is the most prominent and leading manufacturer, exporter, retailer & trader of an impeccable range of Lathe Machine, All Geared Lathe Dog chucks True Chucks Vertical Milling Machine Dro Milling machine Shearing Machine, Drilling Machine Welding machine Power Press Vices Tools & Also Deals in Pouch Packing Industry, along with its Spare Parts & also Disposal Industry,Complete Industrial Machine Over 350 products we deals in. We are also supplying the Pouch packing machine some are standard product and make as per customers demand along with We Also Introduces Detergent Powder,Cake & Soap Plant Manufacturing in House Including its Raw Material Full Consultancy for Formulation & Setup. Globally known as a manufacturer,Supplier and Exporter of various industrial packaging machines, industrial packaging equipment, & Also Working as a "Consultant" for Detergent Powder Plant Making to Packing giving our services for Technical , Mechanical & also for Chemical. Already more than 50 Complete Running Project In India & Overseas. 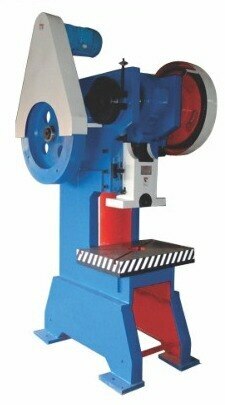 We have the ability to offer the range in specific configurations as per our customers’ specifications. 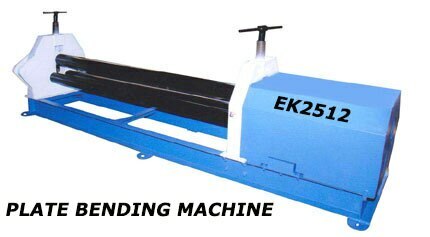 These industrial packaging machines are demanded by various industries and are appreciated for their modular construction, high performance and less maintenance. We possess a team of qualified technicians and technocrats ,who are vastly experienced in their definite domain. They are continuously supervised by our owner Mr.RK Shori,Under his able guidance, we have successfully executed various turnkey projects within the stipulated time frame. All our machines and industrial packaging equipment are tested as per the industry recommended quality standards. This assures their attributes of low maintenance and high operating speed. Well equipped research & development facility, engineering capabilities & practical customer services are the three main pillars of our hard-earned success. We manufacture and Supplier offer high quality products for the clients choices, acceptance and to their complete satisfaction. The large business volumes have been well managed by our Owner , Mr. RK Shori who possesses excellent entrepreneur skills. We Launch our new website. Please Visit for more product detail. The products offered by us is made using premium quality metals and components, that are sourced from renowned vendors in the market. 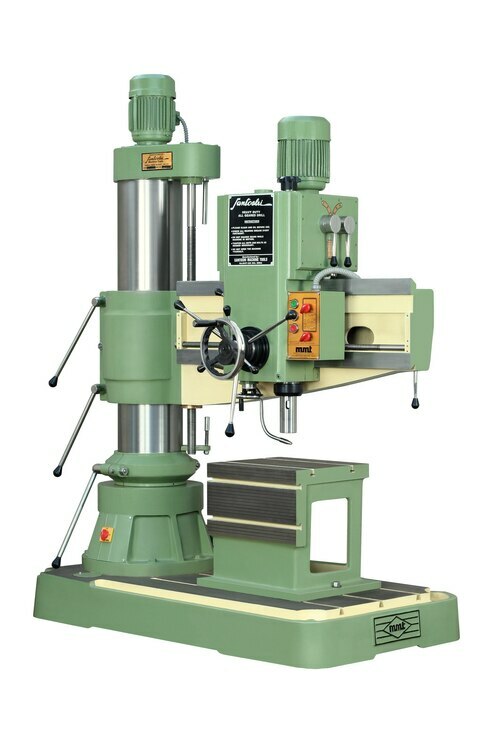 Our lathe machines are widely acknowledged by our clients for their features like robust construction, high stress tolerance, reliable with longer trouble free life, user friendliness, cost effectiveness, sturdy in construction with ease of operation and excellent performing features.